If you binged all of the first season of Netflix’s new drama Bloodline and were worried there wouldn’t be more, relax! You only have to wait about 11 months for more episodes (maybe you should have taken your time with them, eh?). Bloodline has been renewed for a second season, Netflix announced Tuesday. The streaming video service did not announce an episode count for Season 2, and would only specify a 2016 premiere date. Production on the series will resume later this year. The series, from Damages creators Todd A. Kessler, Daniel Zelman, and Glenn Kessler, follows a family that’s disrupted when the black sheep brother returns home to the Florida Keys. No word yet on whether Chloë Sevigny, who had a recurring role in the show’s debut season as Chelsea O’Bannon, will be returning in any capacity. 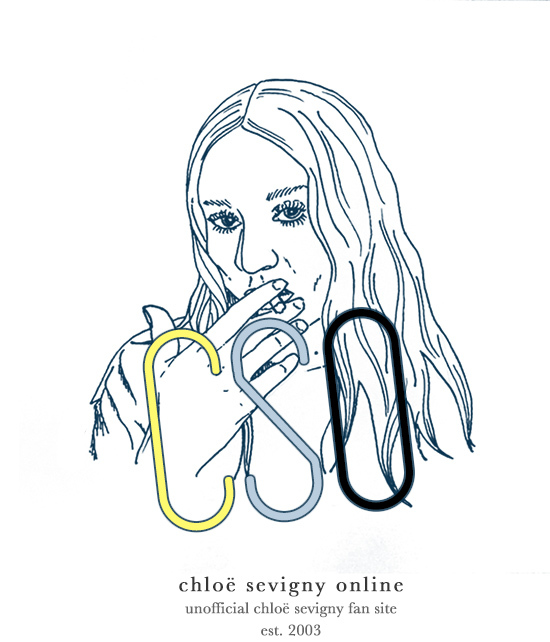 Next Next post: Rizzoli’s ‘Chloë Sevigny’ photobook out today!